Above photo: Ms. Wu Choy Peng, CTO, GIC. Photo credit: SingTel. GIC today announced the appointment of Ms. Wu Choy Peng as Chief Technology Officer (CTO), with effect from August 14 2017. The new position of CTO was created to augment GIC’s leadership bench as they prepare for an environment of increasing disruptive innovation. Ms Wu will play a crucial role in developing GIC’s technology vision, strategic direction and future growth in technology to strengthen organisational capabilities. She will provide integrated oversight for technology and data analytics. 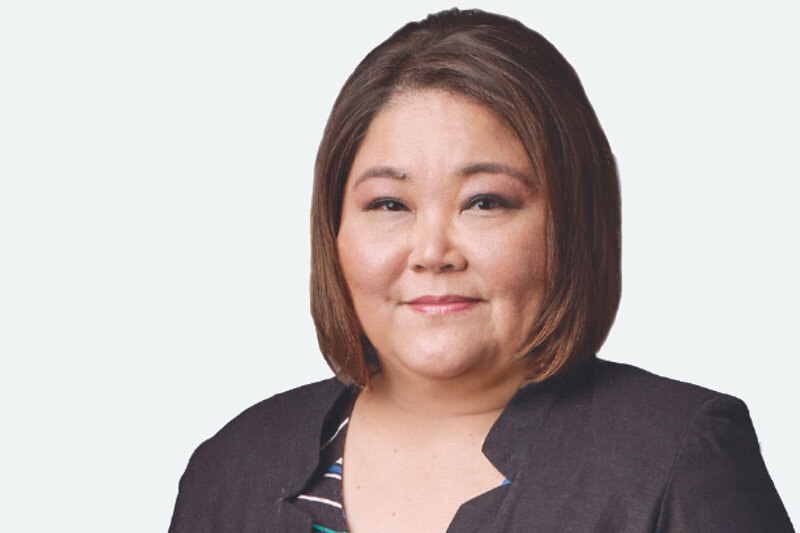 Prior to her appointment as GIC’s new CTO, she was the Group Chief Information Officer (CIO) of Singtel where she was responsible for Singtel Group’s IT vision and roadmap since August 2012. Ms. Wu was the Group CIO of Neptune Orient Lines (NOL) Group for 6 years before joining Singtel. According to a 2012 interview by Enterprise innovation, Ms. Wu mentioned that the NOL IT Team had managed to reduce the cost of running IT by 30% from 2007 to 2012. At NOL, Ms. Wu was involved with the Global Equipment Management Project in which eight legacy systems were replaced. From January 2000 to June 2006, she served as the Singapore Government’s CIO. She was also the CIO of the Ministry of Education (MOE) from June 1997 to March 1999. At MOE, Ms. Wu had her first experience of leading and managing a team of 12 IT professionals, which quickly grew to a team of 40 over a period of 2 years. She began her career with the former National Computer Board in 1986. GIC is one of two sovereign wealth funds (the other being Temasek Holdings) in Singapore. It has well over US$100 billion in assets under management. Established in 1981 to secure the financial future of Singapore, the firm manages Singapore’s foreign reserves. A disciplined long-term value investor, GIC is uniquely positioned for investments across a wide range of asset classes, including real estate, private equity, equities and fixed income.